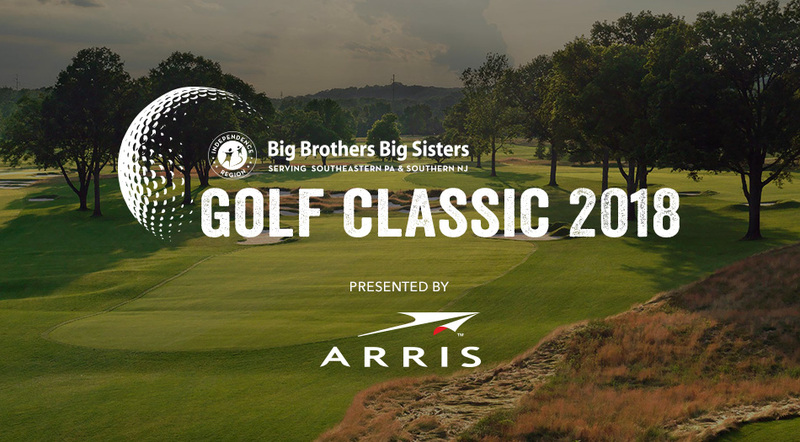 On Monday, October 1st, Big Brothers Big Sisters Independence Region will host their Annual Golf Classic, Presented by Arris! A golf experience like no other for a great cause! Each year, more than 250 golfers took to the greens for our largest annual one-day fundraising event. Following a day of golf, all of our players and their guests are invited to enjoy a cocktail hour, dinner reception and auction honoring our partners, recognizing our sponsors, and announce the day’s winners. 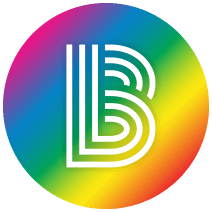 The funds raised help BBBS Independence reduce the number of children on our waiting list and match more children in one-to-one mentoring relationships in Southeastern PA & Southern NJ. This year’s event will be held at the Philadelphia Cricket Club in Flourtown, PA.
All golfers can enjoy brunch before the afternoon Shotgun Start. On-course refreshments will be available throughout the day and the day will end with a Dinner Reception. Check back in regularly for updates, announcements, and golfer agenda! Golfers will spend the afternoon on the walking-only Wissahickon Course. Golfers will spend the afternoon on the Militia Hill Course. Foursomes Are Limited! Secure Your Spot Today! Visit the URL below for additional event details, sponsorship opportunities, and golfer registration. If you're interested in our sponsorship opportunities please contact Michelle Miller for more information.